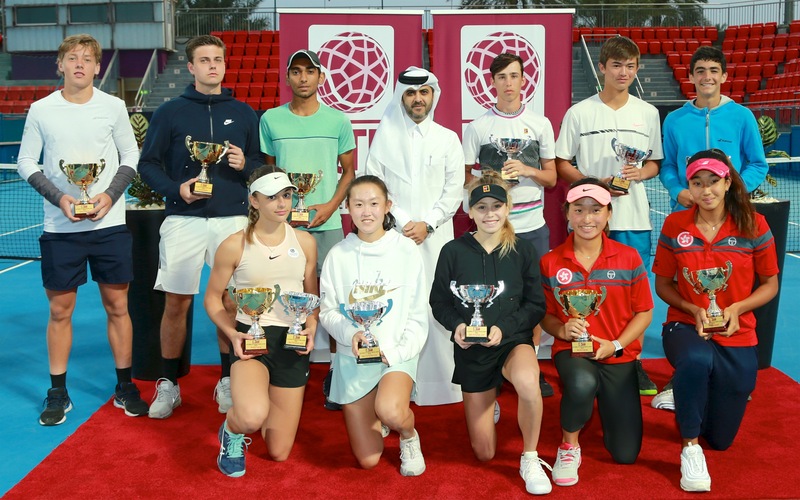 The competitions of the 1st Qatar Junior ITF World Tennis Tour (J4 Doha) concluded at the Khalifa International Tennis and Squash Complex on Saturday. 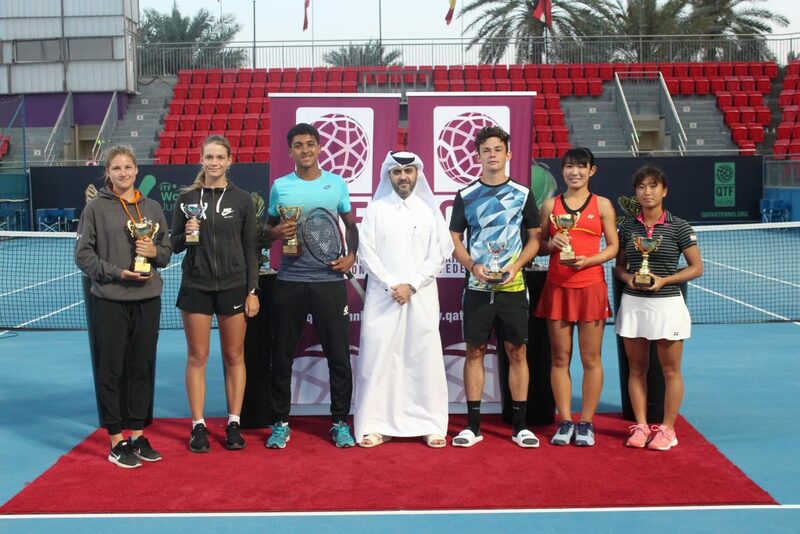 The medal ceremony of both singles and doubles events were attended by a huge number of the QTF officials and tennis fans in the state of Qatar. The final winners in girls singles event, Klara Milicevic of Sweden who beaten Nina Danisova of Slovakia. 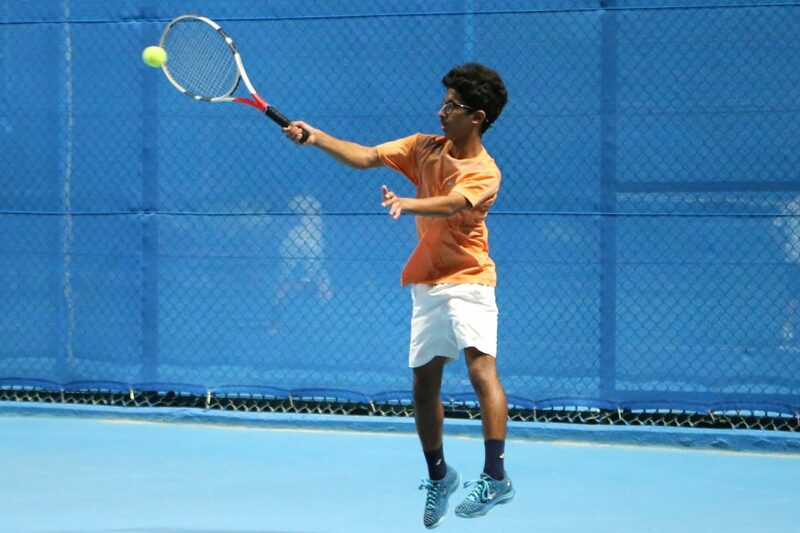 On the other hand in boys singles event, Dev Javia of India who beaten Janos Fekete of Slovakia. QTF provided a number of its players with the opportunity to participate in this event in light of its strategy to help them improve their levels through playing with highly ranked players.